Web developers have traditionally had a limited choice when it comes to markup tags in HTML. We have basically been limited to what the W3C defines. As web applications become more sophisticated there is a rising need for the ability to create our own tags to represent regions of functionality within them. There are specs currently in process at W3C which aim to address this need. The Custom Elements spec defines a way to create custom tags with their own custom attributes thus creating what are known as web components. Ember has a version of web components it aptly calls Components that are designed to implement the W3C Custom Element spec. Ember Components allow us to create reusable elements within our applications with names and properties that best represent their functionality. Since my last post that mentioned a fictitious online soda shop I’ve received some inquiries about bacon soda. Can we provide it? Yer darn right we can. 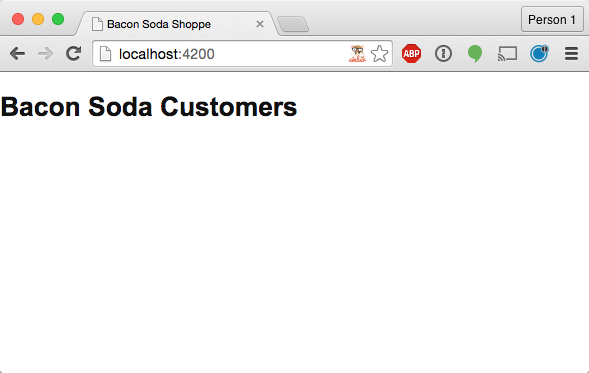 In this post we’ll use an Ember component to build a customer list for our online soda shop. 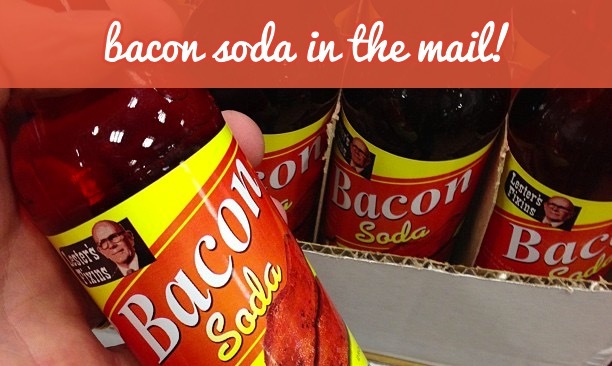 Customers that have requested a bacon soda sample will be known as trial customers. Customers that have signed up for monthly delivery of their fixins’ will be known as subscribers. We’ll use Firebase and Ember Data to store our customers (you can read details about how to integrate these technologies in the first soda shop post). We’ll create a page to show trial customers and another page to show subscribed customers. We’ll use the same component for each list and use properties on the component to show different columns for trial and subscribed customers. This will help keep our markup clean and semantic. 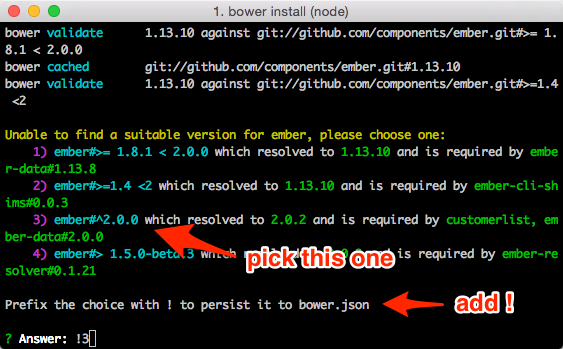 If you’re just getting started with Ember.js head over to this post and get everything installed. If you want to dive right in and look at the code for the sample we’ll build in this post you’ll find it in this Github repo. The import function adds the contents of picnic.min.css into our application’s vendor.css file at build time which makes the styles it contains available everywhere in our app. The first command installs the ember-moment addon and the second command generates the helpers that we’ll use in our component templates. There’s one more thing we need to add to our project before we start adding customers and that’s Firebase. Head over to Firebase and create a free account if you don’t already have one. 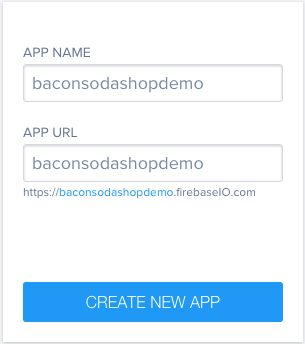 Once logged in, create a new Firebase app and give it whatever App Name and App URL you want. Just be sure to note the App URL as we’ll need it when we configure the Firebase addon for Ember Data. Most of this is standard Ember Data attribute definitions. The highlighted lines create a computed property that updates whenever subscriptionDate or subscriptionDuration changes. It uses moment.js to calculate the expiration date for a subscription. We’ll use this in our customer list component to display how much time is remaining in a customer’s subscription. Check your Firebase app to make sure all 4 records were successfully synced before moving on. Great, it works. At this point we could repeat this entire process for subscribers including duplicating all of that template markup. We won’t do that though because we’ll follow the DRY principle. We’ll instead create a component to represent the customer list that can display certain info for trial customers and different info for subscribers. We’ll then use this in the templates for trial customers and subscribers. Here we’re passing the customers from the trial route’s model into the customer-list component using an attribute called customers which we used in the component template above. Save your work and check http://localhost:4200/trials to make sure everything still works (if you still have it open it will auto reload). Now let’s work on showing our subscribers. 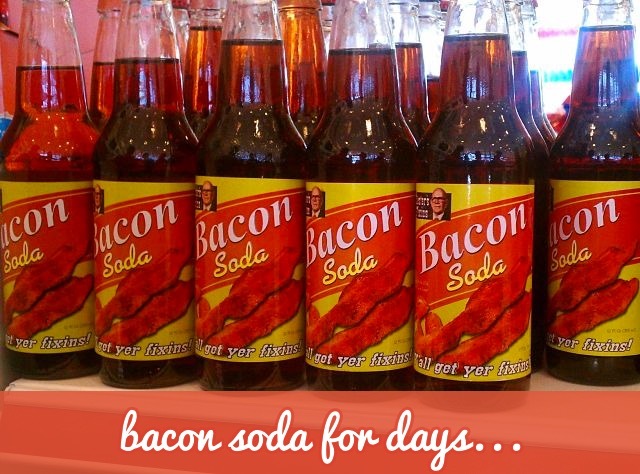 These people must really like bacon soda! Add a Subscribe button to the trial list and use an action to update the customer when this button is clicked. Try packaging your components as an Ember addon. I’m really stoked about Ember and I’m even more stoked to see what you build with it. Share it with me on Twitter @brentschooley or email me at brent@twilio.com.